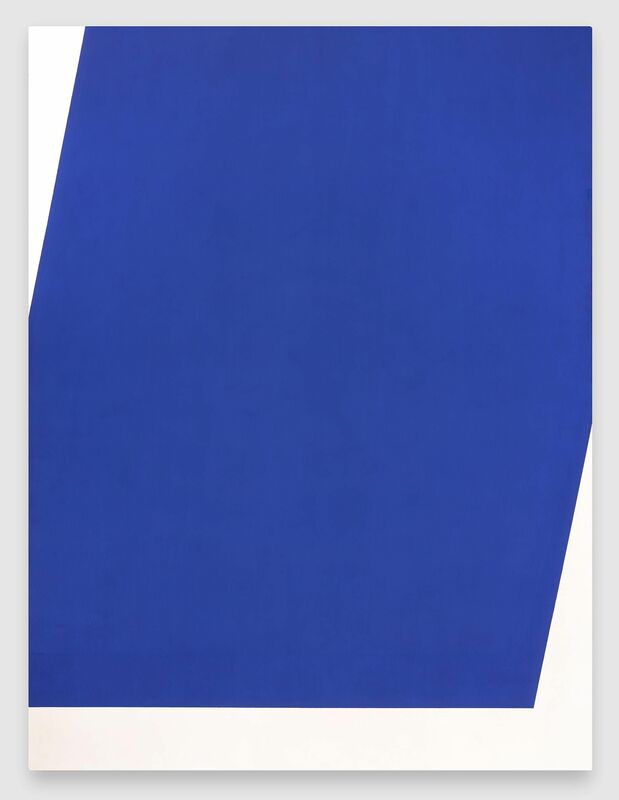 Ellsworth Kelly : peintures et sculptures 1968-1979 / Ellsworth Kelly. Kelly, Ellsworth ( 1923-)Paris : Centre Georges Pompidou, 1980. Ellsworth Kelly : a special exhibition celebrating his 85th birthay Art 39 Basel, June 4-8, 2008.